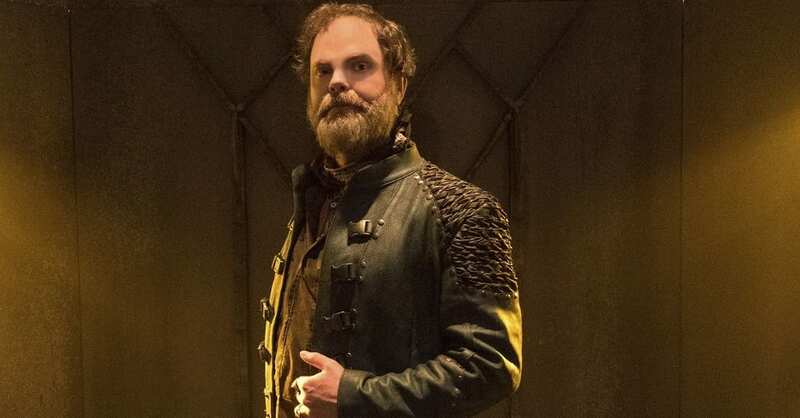 "The Office" and "Star Trek: Discovery" Star is set to make a Special Appearance on Saturday, May 18, 2019, at the Suburban Collection Showplace in Novi. 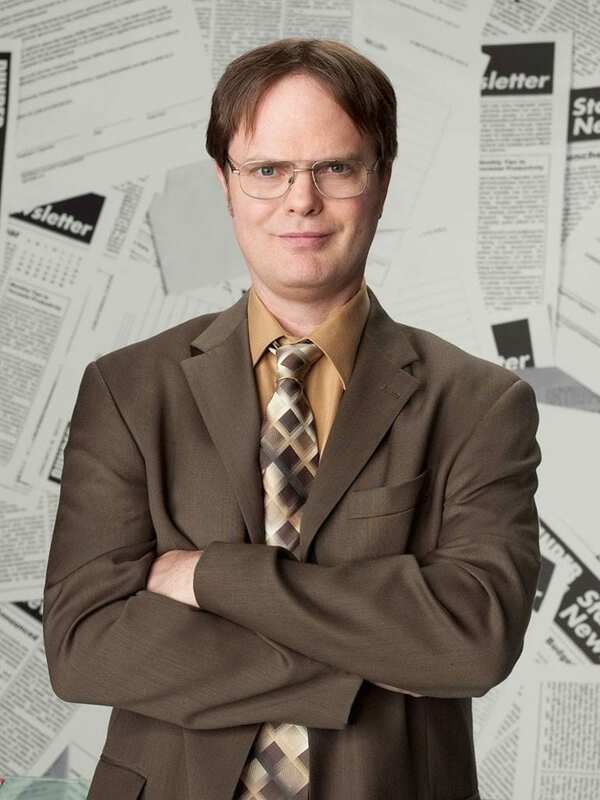 Rainn Wilson is an American actor, comedian, writer, director, and producer. 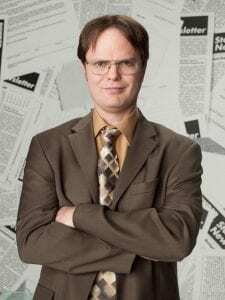 He is best known for his role as Dwight Schrute on the American version of the television comedy “The Office”, for which he earned three consecutive Emmy Award nominations for Outstanding Supporting Actor in a Comedy Series. A native of Seattle, Wilson began acting in college at the University of Washington, and later worked in theatre in New York City after graduating in 1986. Wilson made his film debut in “Galaxy Quest” (1999), followed by supporting parts in “Almost Famous” (2000), Steven Soderbergh’s “Full Frontal” (2002), and “House of 1000 Corpses” (2003). He also had a recurring part as Arthur Martin in the HBO series “Six Feet Under” from 2003 to 2005. 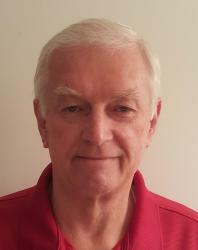 Wilson was cast as Dwight Schrute in “The Office” in 2005, a role which he would play until the show’s conclusion in 2013. Other film credits include lead roles in the comedies “The Rocker” (2008) and “Super” (2010) and supporting roles in the horror films “Cooties” (2014) and “The Boy” (2015). More recently, he has a played a recurring role on “Star Trek: Discovery” (2017) as well as a supporting role in “The Meg” (2018). In addition to acting, Wilson published an autobiography, The Bassoon King, in November 2015, and also co-founded the digital media company SoulPancake in 2008. This year will be monumental as Motor City Comic Con embarks on its 30th year and is expected to be the biggest convention in their history. Motor City Comic Con will utilize Suburban Collection Showplace’s newly expanded 180,000 square foot space by adding more events, exhibitors, media guests, and comic guests as well as plans to introduce new concepts. Fans can expect to experience Sporcle trivia and Geek Speed Dating along with more exciting activities to be announced. This annual event attracts over 60,000 attendees each year with the opportunity to increase attendance for 2019. Fans can still expect all their traditional favorites such as Cosplay Contest with celebrity judges, an after-party on Saturday night and many kid-friendly activities. Tickets can be purchased on the Motor City Comic Con website at www.motorcitycomiccon.com. Online fees may apply. The 2019 Motor City Comic Con will be held at the Suburban Collection Showplace which is located at 46100 Grand River Avenue in Novi, Michigan on Friday, May 17 (12:30 p.m. to 7 p.m.), Saturday, May 18 (10:30 a.m. to 7 p.m.) and Sunday, May 19 (10:30 a.m. to 5 p.m.). Doors open 30 minutes earlier for advance ticket holders. Future announcements of media guests, comic guests, exhibitors, and events will be announced and posted to www.motorcitycomiccon.com in the coming months. Follow Motor City Comic Con on Facebook, Instagram, and Twitter for more details on upcoming new guests, programming, limited VIP packages, photo opportunities and more.